WAX COATED WATERPROOF –Bracelet waterproof. One bracelet for surfing, snowboarding, or even showering. Summer Bracelets & Trendy Bracelets you can enjoy while swimming or boating. The perfect fashion jewelry accessory. 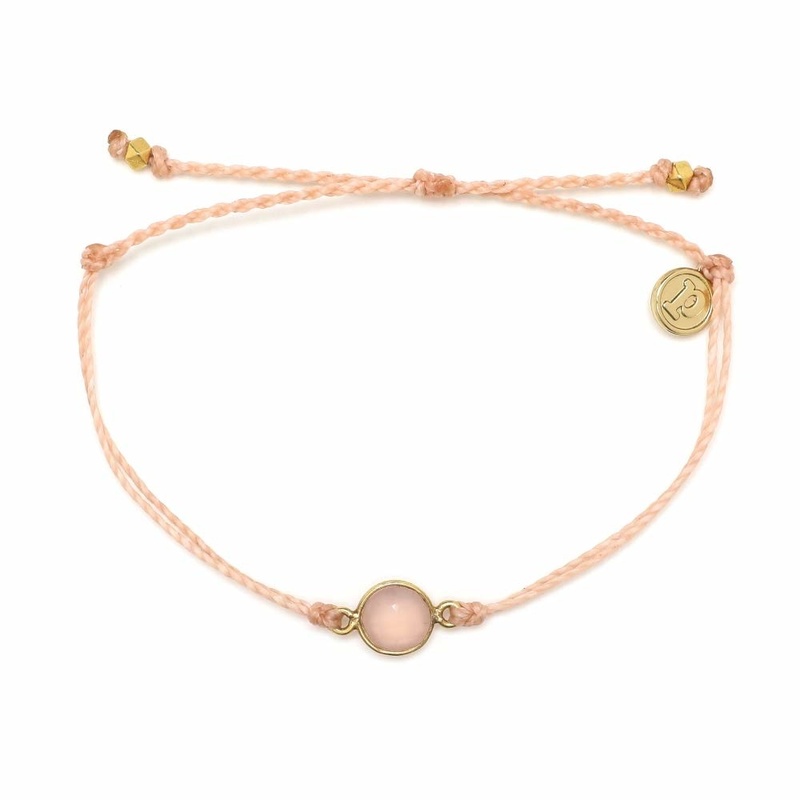 THE HANDMADE BE GOOD BRACELET – Only good vibes with the good vibes brand, Pura Vida Bracelets. Their aim was to create a charm bracelet that is pura and good. Artisan bracelets. 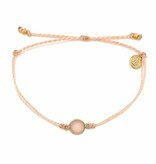 BRANDED CHARM BRACELET – All Pura Vida brand bracelets have a beautifully iron-coated copper “P” charm. Take that bracelet and wear it with other fashionable bracelets.